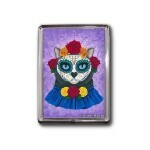 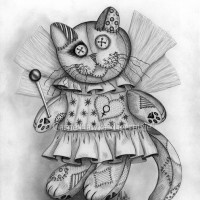 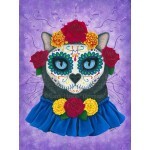 Day of the Dead Cat Gal - Note Card - "Día de los Muertos Gato", A beautiful gray and black cat all ..
Day of the Dead Cat Gal - Keychain - "Día de los Muertos Gato", A beautiful gray and black cat all p..
Day of the Dead Cat Gal - Magnet - "Día de los Muertos Gato", A beautiful gray and black cat all pai..
Day of the Dead Cat Gal - Ring - "Día de los Muertos Gato", A beautiful gray and black cat all ..
Day of the Dead Cat Gal - Original Painting - Size; 12" x 16" Medium; Acrylic on Canvas Sheet. 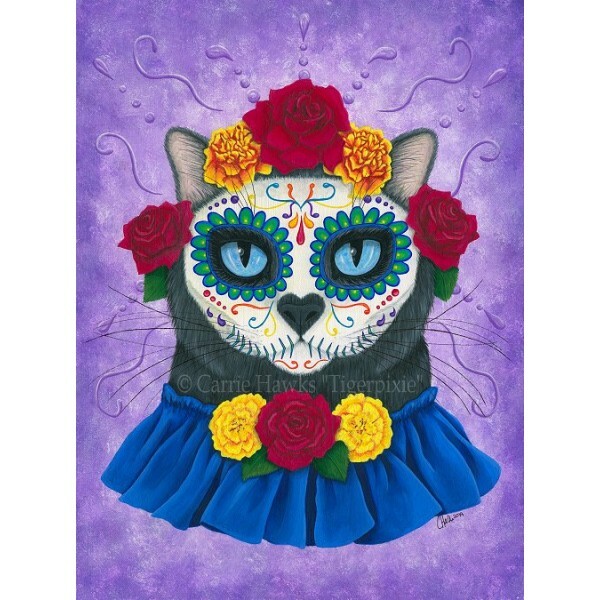 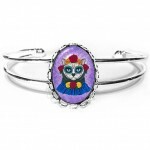 2014 - "Día de los Muertos Gato", A beautiful gray and black cat all painted up as a colorful cat sugar skull, framed by beautiful Marigolds, Roses and a flowing blue ruffle for the Mexican holiday Day of the Dead. 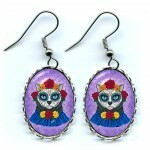 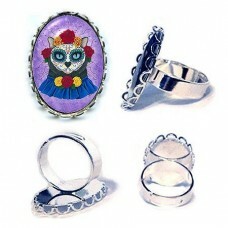 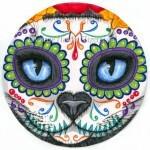 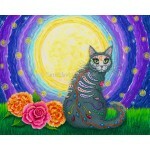 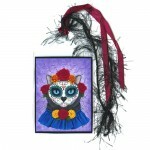 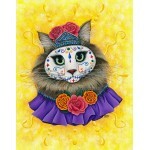 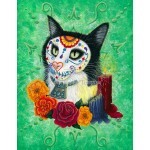 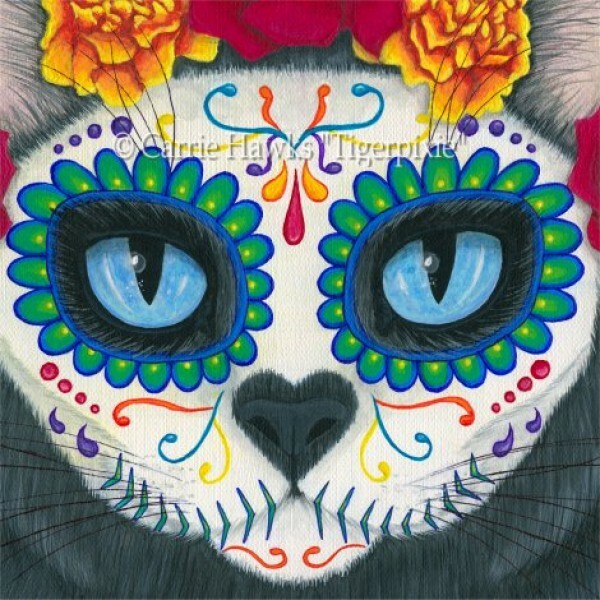 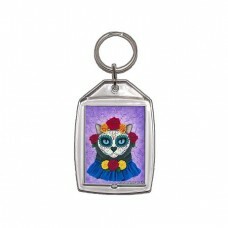 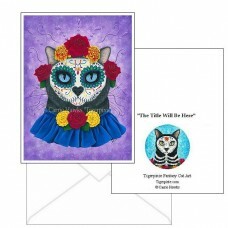 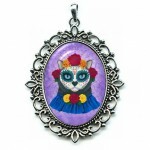 Day of the Dead Cat Gal - Note Card - "Día de los Muertos Gato", A beautiful gray and black cat all painted up as a colorful cat sugar skull, framed b..
Day of the Dead Cat Gal - Keychain - "Día de los Muertos Gato", A beautiful gray and black cat all painted up as a colorful cat sugar skull, framed by..
Day of the Dead Cat Gal - Magnet - "Día de los Muertos Gato", A beautiful gray and black cat all painted up as a colorful cat sugar skull, framed by b..
Day of the Dead Cat Gal - Ring - "Día de los Muertos Gato", A beautiful gray and black cat all painted up as a colorful cat sugar skull, framed..
Day of the Dead Cat Gal - Cuffed Bracelet - "Día de los Muertos Gato", A beautiful gray and black cat all painted up as a colorful cat sugar skull, fr..
Day of the Dead Cat Gal - Earrings - "Día de los Muertos Gato", A beautiful gray and black cat all painted up as a colorful cat sugar skull, framed by..
Day of the Dead Cat Gal - Cameo Necklace - "Día de los Muertos Gato", A beautiful gray and black cat all painted up as a colorful cat sugar skull, fra..